Be Clever and Stay Richer in Lyon While Using those Totally Free Entries to the top Lyonnais monuments, historical sites and activities! I know I have already written about Top 25 Free Things to Do in Lyon. I also written on how to visit and enjoy Lyon on a budget here but because I have been living and experiencing Lyon more, I have learned something even more specific, hidden, not discovered in terms of savvy way of experiencing Lyon. Lyon is an amazing city in France, it offers all: amazing food, top art, interesting history, beautiful parks, not one but 2 rivers, very good shopping experience, just to name few things worth experiencing in Lyon. In order to do it, you actually need to spend some money. But I paid a close attention and researched the opportunities (a bit hidden from us all) where we can get totally FREE Entries to the top Lyonnais monuments, sites and activities! 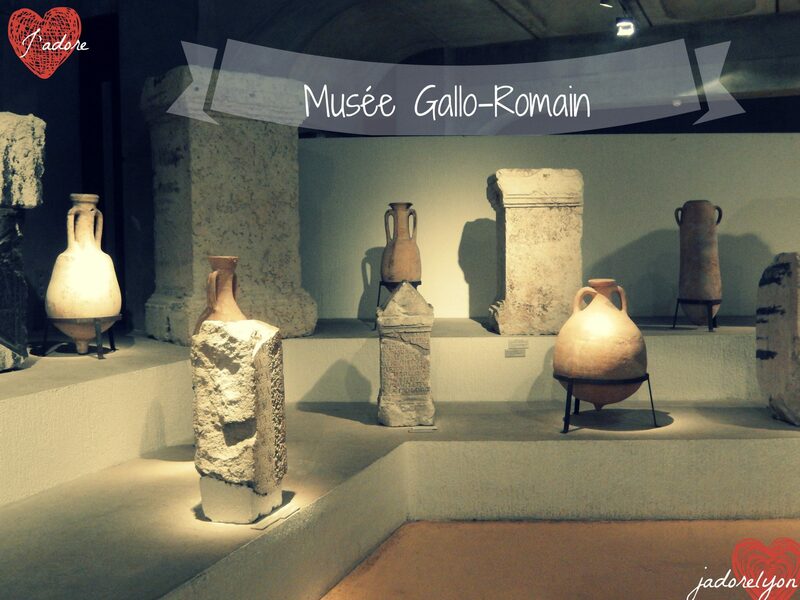 Musée gallo-romain de Lyon. In general it is free for school groups, disabled persons accompanied by 2 guests, children under 18, the unemployed, and RMI beneficiaries. But on the first Sunday of the month the museum offers a free entrance for all guests as well as each Thursday the museum is FREE for all! Open: Tuesday-Friday from 11am to 6pm / Saturday-Sunday from 10 am to 6 pm. Located on the 17 rue Cléberg; 69005 Lyon; just next to the Fourviere Basilica. 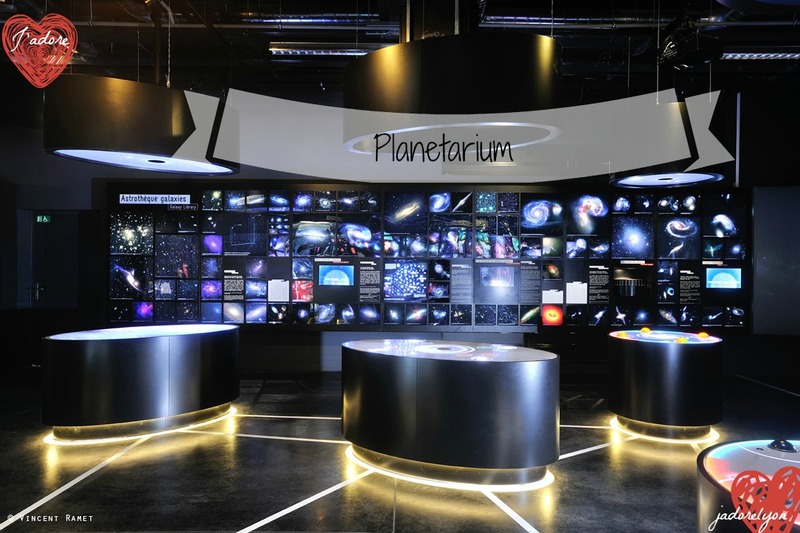 Planetarium organizes its monthly nocturnes always for free and offers the free entry to kids below 6 years old. What is more every 1st Saturday of the month, everyone can visit planetarium totally for free without reservations required. Les Subsistances. It is International laboratory for creative research for dance, theater, circus etc. 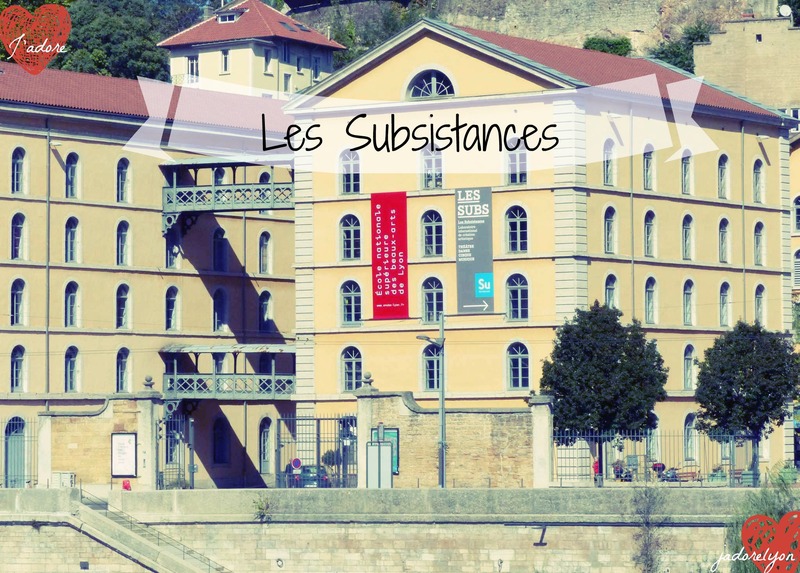 It is located on the 8 bis, quai Saint-Vincent, 69001 Lyon. The certain manifestations and free visits. The plan can be viewed here. Le musée des Beaux-Arts so the Museum of Fine Arts which is one of the largest French and European museums. Located between the Rhône and Saône rivers, it is found in a magnificent building dating from the 17th century with the beautiful garden free to enter. The museum is only free for kids below 18 years old, handicaped and job seekers. 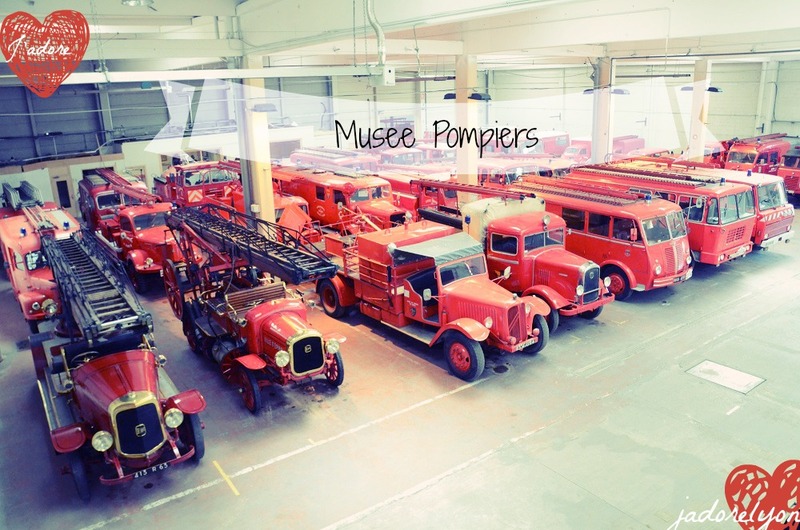 Musee Pompiers – Lyon and Rhone Firefighters Museum is one of the most important in France and probably in Europe. 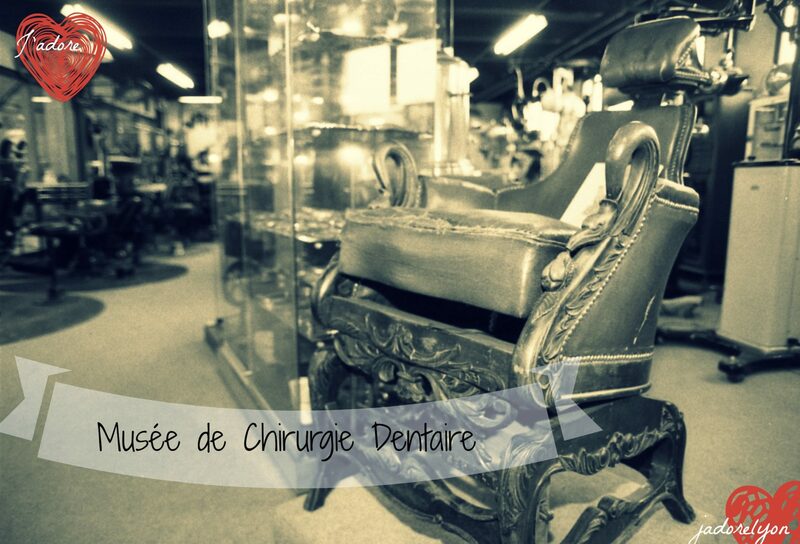 Its collections can not be described in a few pages, the visit is irreplaceable. 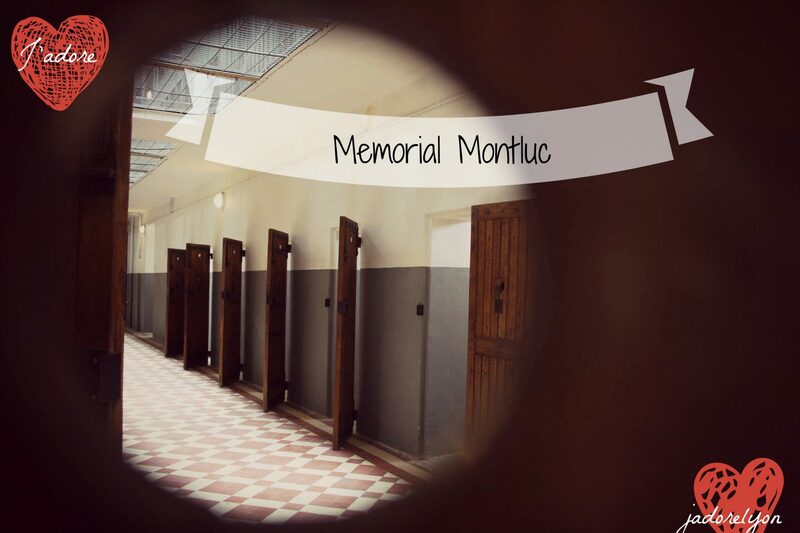 “This museum is located in the Lyon-Duchère Intervention Center. In the museum you have a chance to see different vehicles and equipment used over time and discover pumps, first-aid vehicles, hundreds of helmets, motor pumps, and more. The museum is only free for kids below 18 years old, handicapped and job seekers. 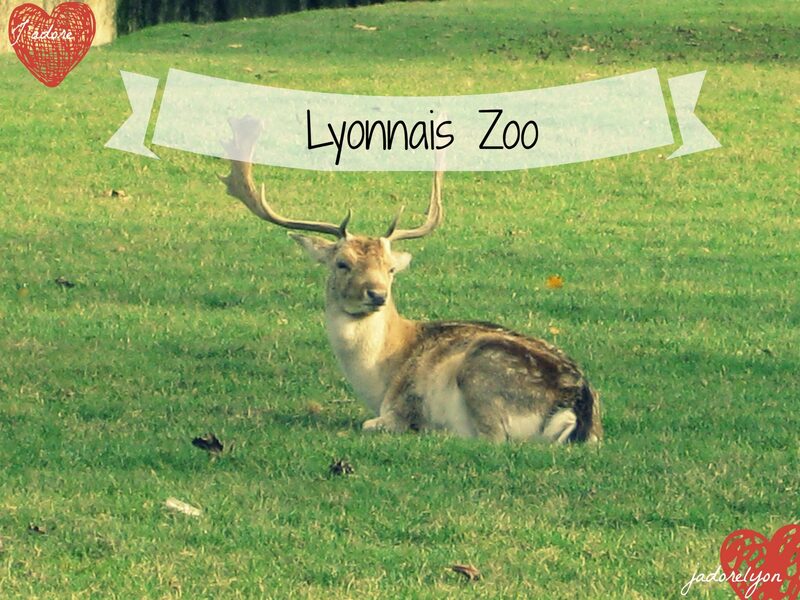 Lyonnais Zoo. Created in 1858 in the Parc de la Tête d’Or, the Zoological Gardens cover more than 400 animals (149 mammals, 122 birds, 71 reptiles, 100 Florida turtles). It is open everyday from 9am till 5-6pm and totally free of charge to anyone. Franco-Chinese Institute. History Museum and Center promoting the relations between Lyon and China, developing bridges between the economic, academic, cultural and associative worlds. The Institut Franco-Chinois de Lyon is the first and only Chinese university created outside China. Plein tarif : 5€; Tarif groupe : 2,5€; I is FREE for students less than 28 years; for job seekers, RSA, holders with disabilities. Auditorium Lyon Free for students less than 28 years; for job seekers, RSA, holders with disabilities. Rate last minute: €8 place. Chamber music concerts are free for children from 6 to 12 years accompanied by an adult (maximum three children per guide). So again I tried to keep it ‘Short & Sweet’. Did you know any of those Freebies in Lyon? I will continue to explore Lyon on a budget. I am on a mission to discover more Free Entries in Lyon because as much as we love travelling, visiting new places, learning new things about other countries, admiring the art and finding out the history, at the end of the day you it can be expensive. And it’s not fair, as it can limit our passions and curiosity of world that is why I think it is important to find ways to do it cheaper and ideally for free. What do you think? 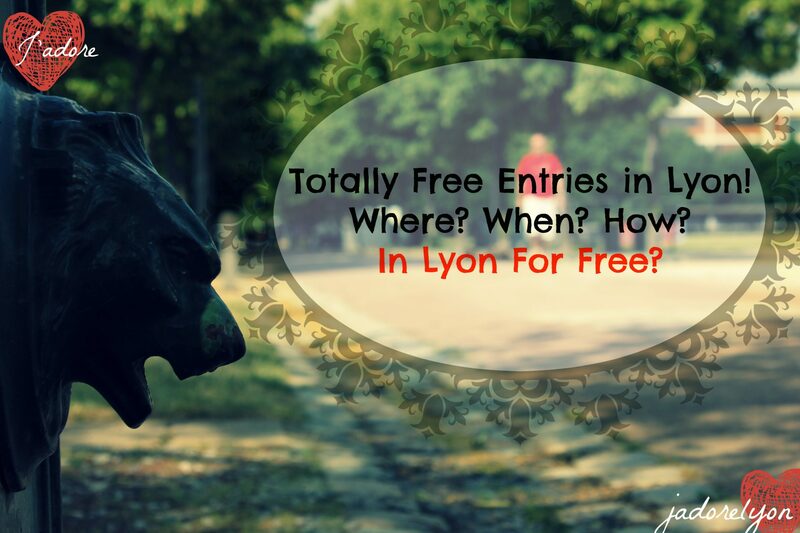 Can you contribute with any finds of the Free Entries in Lyon, around Lyon and France? Please do & lets share these passions. Thanks! Let Me Present You English Canteen. So Lyonnais – So Creative and So Good. Enter the World of Poison – Venenum and be enchanted!